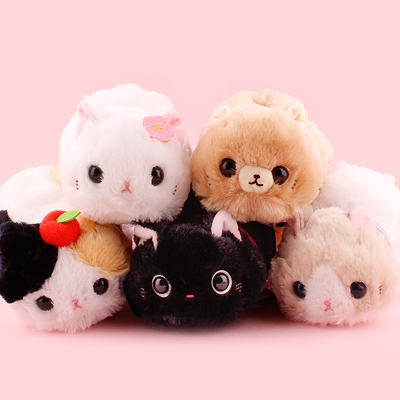 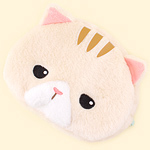 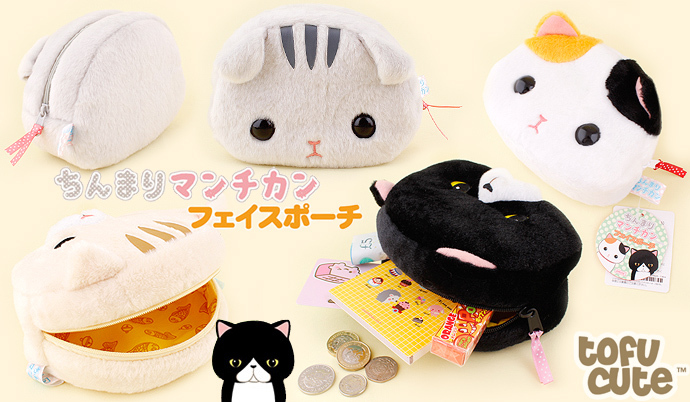 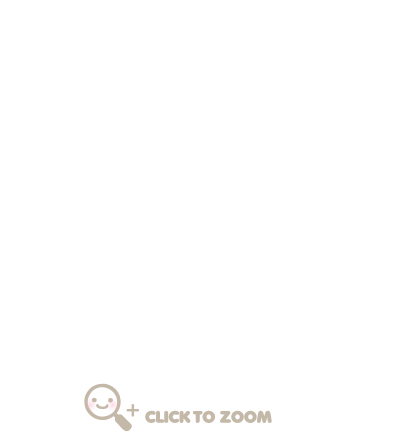 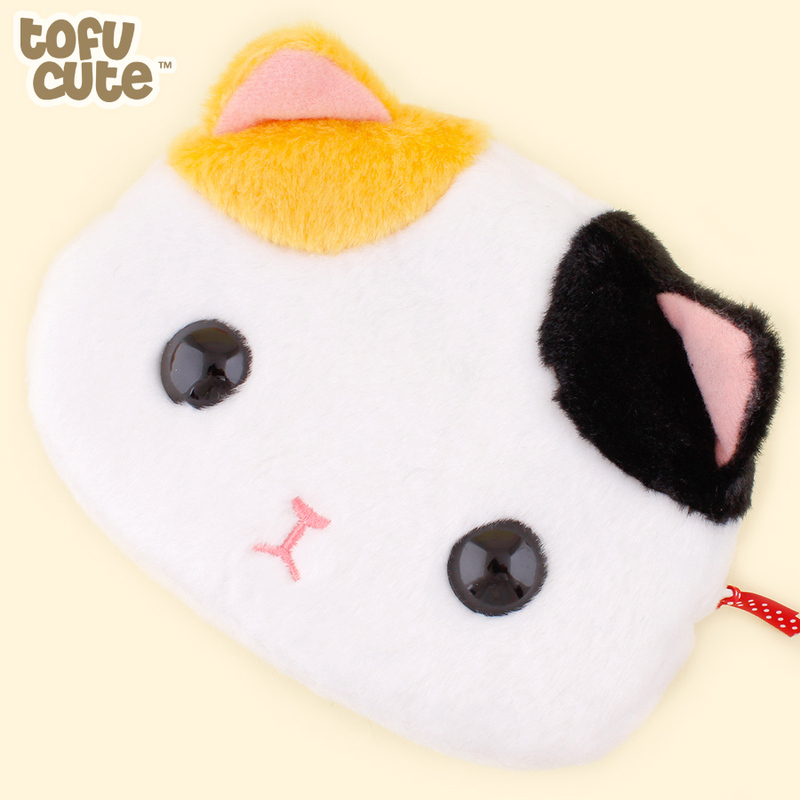 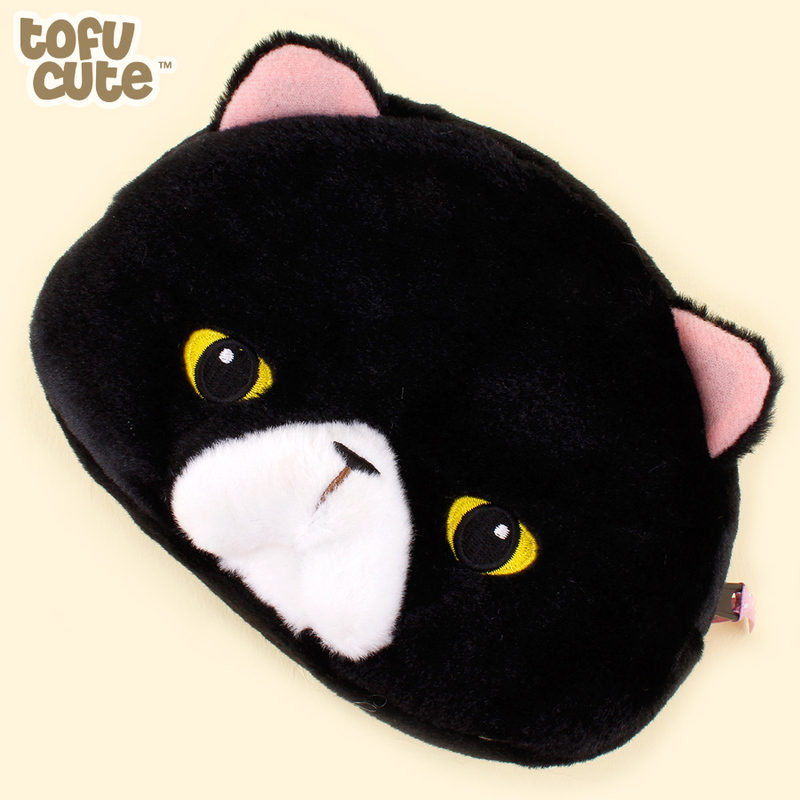 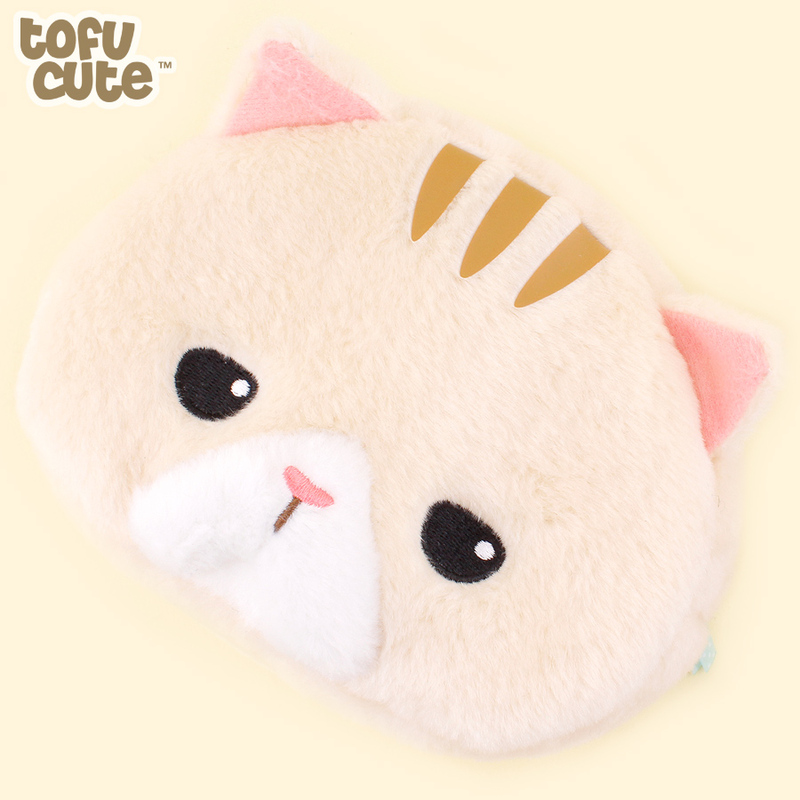 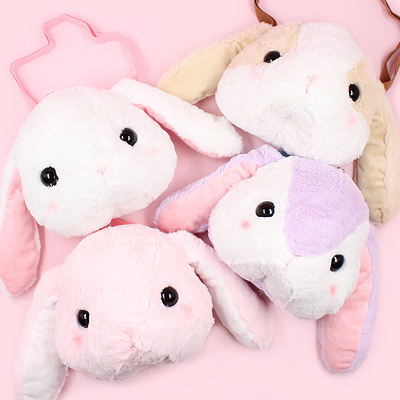 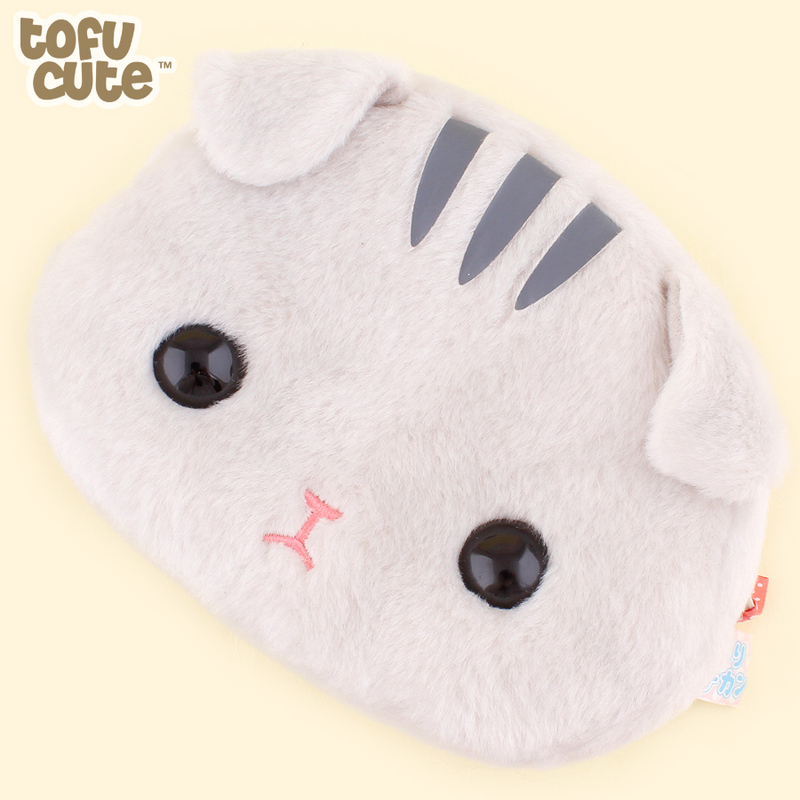 Store your loose change, kawaii candy and other cute essentials in this adorable Chinmari Munchkin Cat Plush Face Pouch!~ Featuring all the charm of an adorable cat with a vacant expression, this pouch is ideal for anyone who wishes to express their love of felines with a practical and cute accessory! 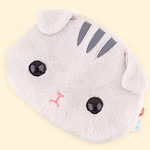 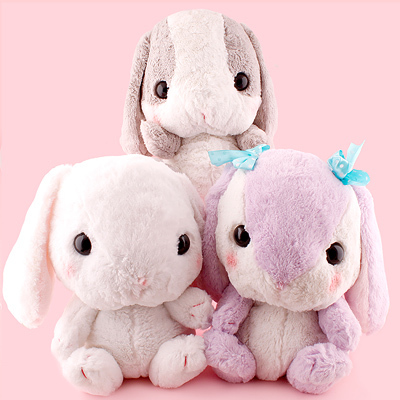 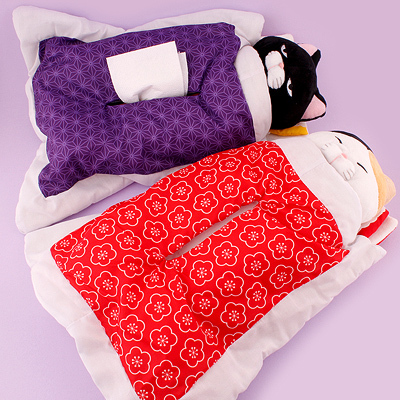 Available in four cat designs, these soft plush pouches each have a completely unique look. 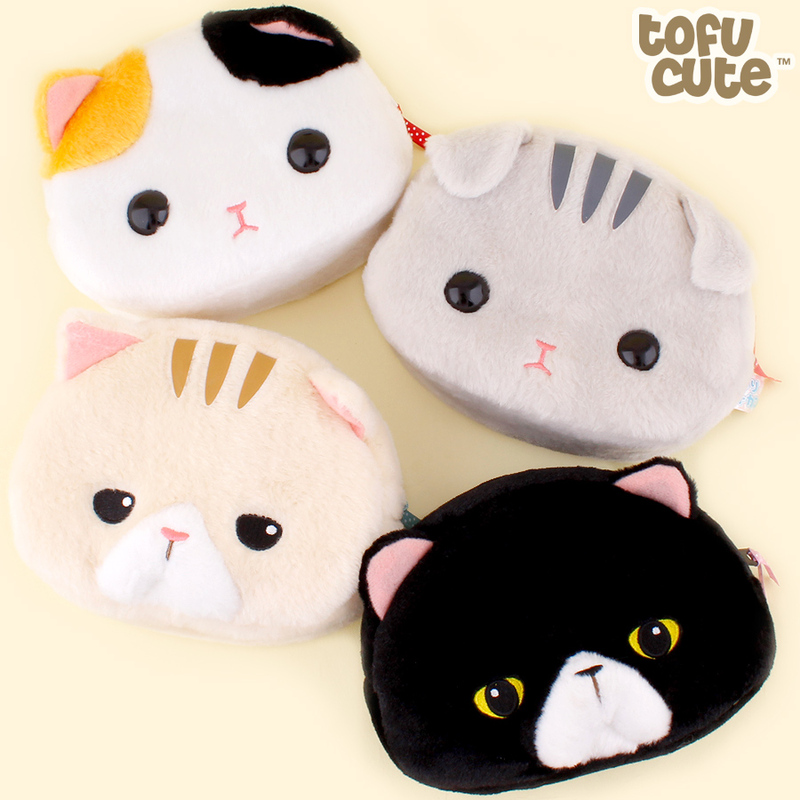 Choose from an apathetic looking Blonde Tabby, a grumpy black & white cat and the equally content Calico and Grey Tabby cats. 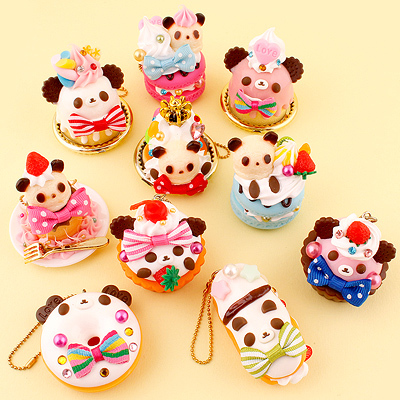 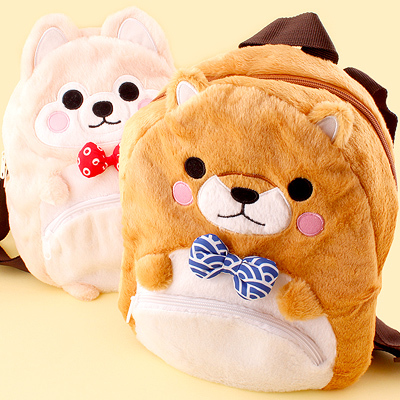 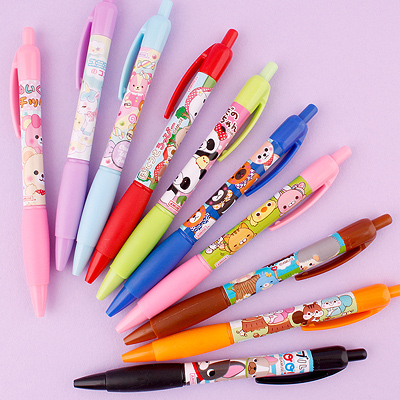 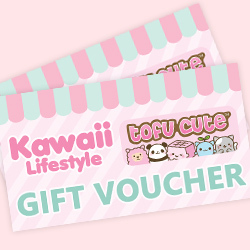 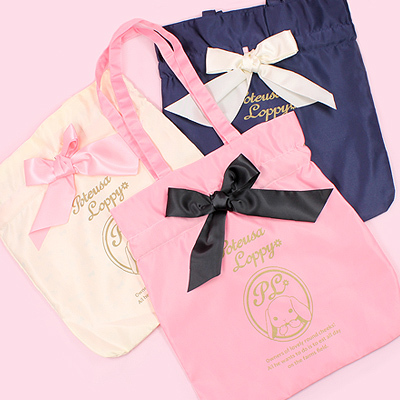 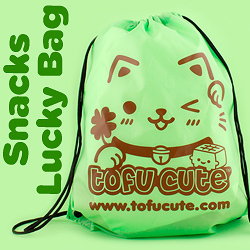 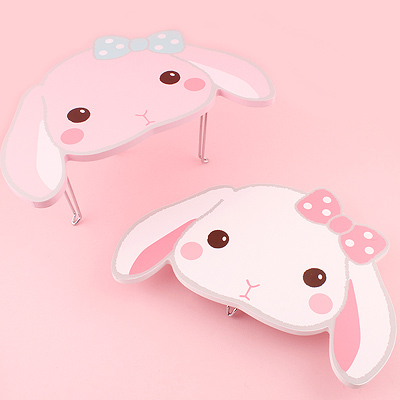 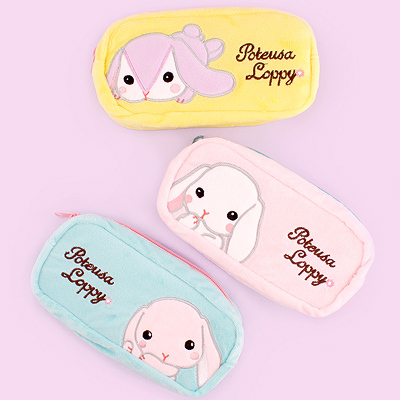 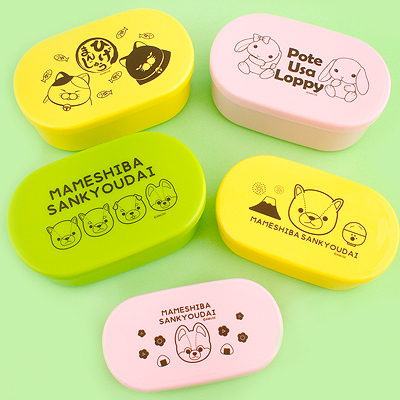 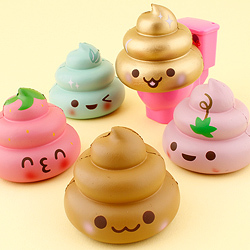 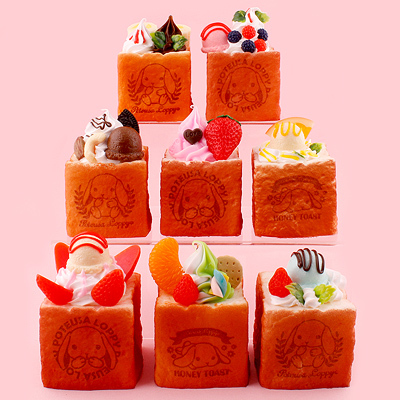 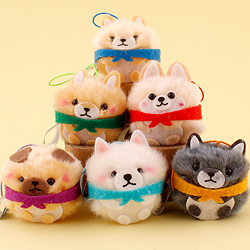 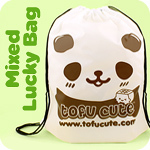 Each pouch opens with a zipper, revealing a soft material with a cute 'taiyaki' print inside!